Imagine a world where Europe is united under a common banner, has shared interests, open markets and… a single currency. A currency that has such an impact on the continent that it leads to mass inflation and threatens the very existence of the union itself! Imagine… it’s easy if you try. Of course we are talking about an event that happened over 1,500 years ago. You see, it is a widely held belief that the Ancient Romans didn’t merely let their empire fall… they inflated it until it burst. This is because there were only a few methods by which emperors could raise funds. While finding a convenient traitor and confiscating his lands was a good one, the two most popular ways to do it were: a) expanding the empire and b) debasing the denarius, the preferred Roman currency. While the first was easier said than done, it was still done with aplomb. The problem was that, after an initial boon to the coffers and a swelling of the slave-class, not every province was an automatic money-spinner. Indeed, some required a great deal of maintenance, both in terms of infrastructure and the military personnel needed to keep the peace. The best way to deal with these problems? Expand even further of course! 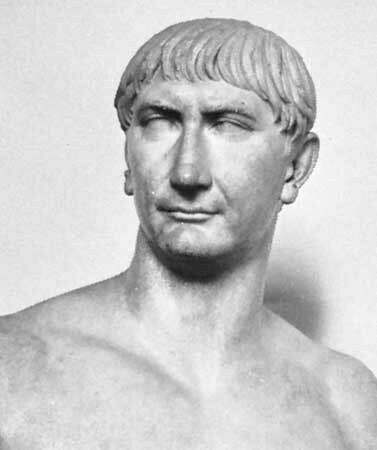 However, the empire reached the height of its imperial power relatively early on, under Trajan in fact (98-117 AD). Thus a great deal of time, effort and, crucially, money was spent maintaining the great straining behemoth. Therefore, many emperors adopted the notion that debasing the silver denarius was a much simpler and swifter way to swell the treasuries and give an embattled government some pecuniary respite. Though, inevitably, only a brief one. The advantage was that, though the market would eventually adjust to the devalued coin, the imperial court would have a jump on such information and could spend its heart out accordingly… that’s because their denarius had more purchasing power than anyone else’s. By the time the now weaker currency reached the hands of the common people, its lesser worth had already been revealed. If the emperor was lucky enough to die soon after this devaluation… then he’d be leaving a big mess for his successor. If he had the poor fortune to survive… then he’d have to deal with the fallout himself. But how much damage could shaving a sliver of silver off the coin actually do? Well, perhaps not that much, but this was no measly fraction. 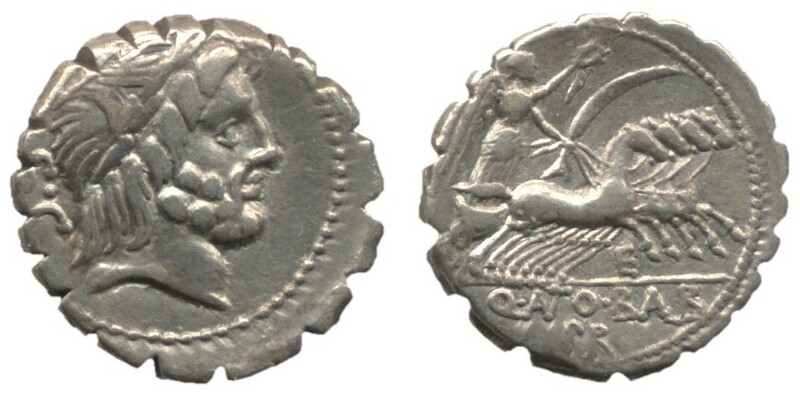 The denarius in the first century AD had a silver content of above 90%, after 100 years that dropped to 60% and by the time the empire had split into east and west, it was down to a paltry 5%. But this wasn’t a simple, direct, one-way trajectory… Indeed, the western empire did manage to regain some of its financial bearings before its eventual fall. 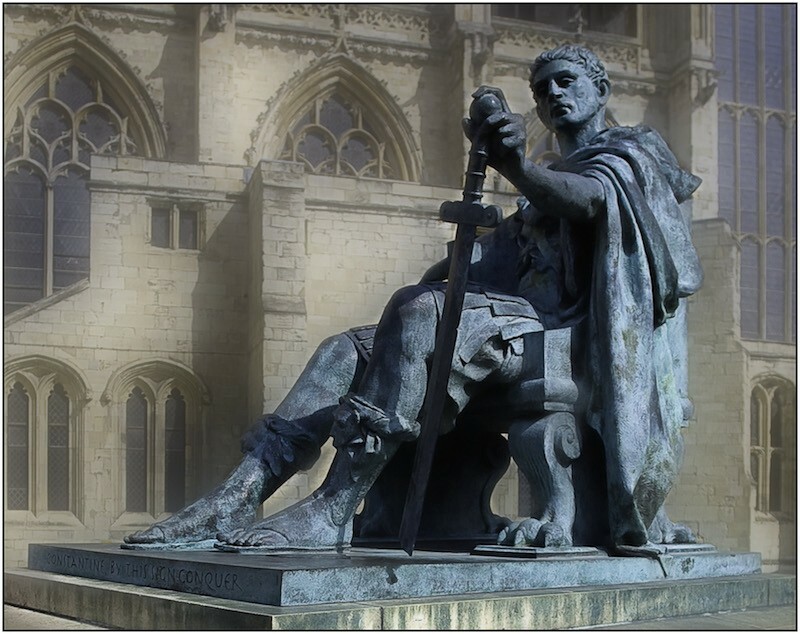 One such rebound was due to the economic reforms of Constantine the Great, who used his newfound Christianity as an excuse to melt down offending iconography and re-base the currency in one fell swoop. However, this was not enough to stop the empire’s collapse. There were other, larger forces at play. For instance, the army, which many saw as an inevitable expense, was hemorrhaging denarii, not least because of Rome’s ever-increasing reliance on mercenaries. The use of these was a double-edged sword as they were not merely of fickle loyalty, but often broke out in open revolt against their paymasters. 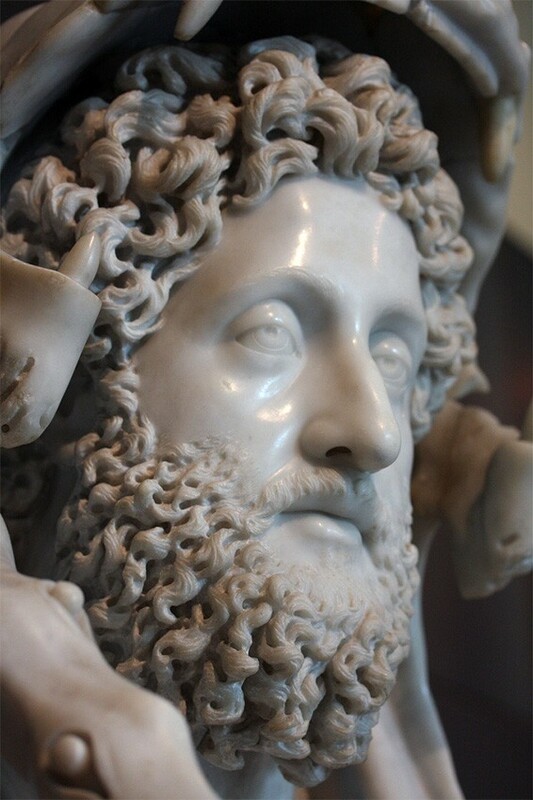 The origin of problems such as this are often traced back to the sinister figure portrayed by Joaquin Phoenix in Gladiator, the emperor Commodus. Although he did bankrupt the state, he was probably no more culpable than many of his successors. His problem was that his ineptitude came on the back of an era of the ‘5 good emperors’, thus his incompetence looked far more stark by comparison. That said, his death undeniably marked a period of great instability; thirty different emperors reigned in the 100 years that followed (only 25 single-term presidents could rule in such a time). Other causes to the western empire’s dissolution have been identified as a lack of cooperation from the eastern empire, diminishing trade routes, a rise in piracy, mass lead poisoning and even Christianity eroding traditional values! However, none of these could compete with the effect left behind by the Huns. As they drove into Northern Europe in the 4th century, not only did they make incursions into Roman territory themselves, but they forced numerous Germanic barbarian tribes to flee southwards. Inevitably, the reason the empire fell was not just because of silver, but iron and steel. The defeat to the Goths at the battle of Adrianople in 378 AD was not merely a crushing military blow, but one which made the barbarian hordes realize Rome was not all she once was. 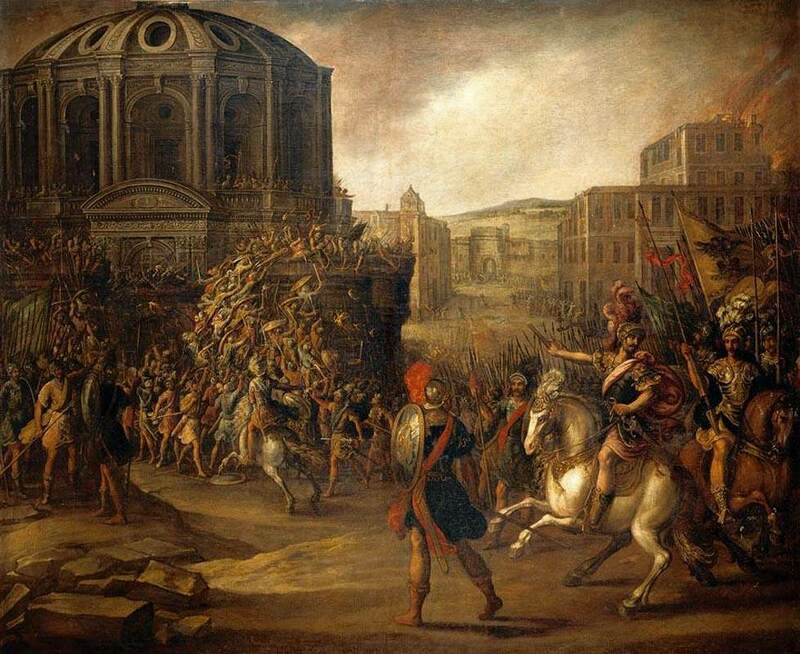 The next 70 years saw defeat after defeat as the various tribes chipped away at Rome’s mighty empire. When the end finally came, it was with a whimper rather than a scream. 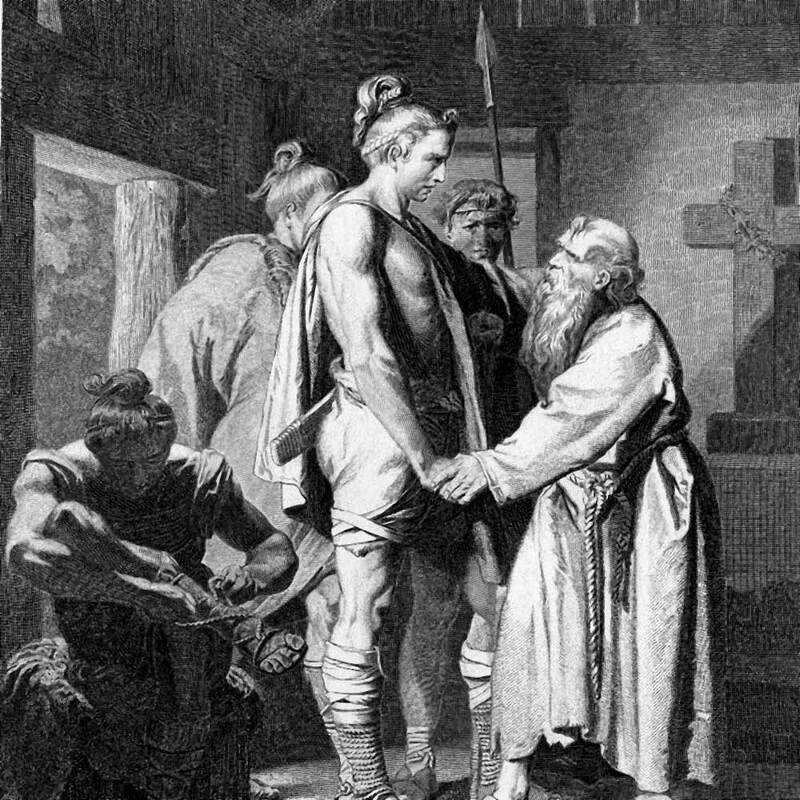 The last emperor, Romulus Augustulus, was deposed with such little fuss that it’s rumored his conqueror, Odoacer, may have let him live a quiet retirement rather than put him to the sword. Thus it could be said that, despite its various problems both financial and otherwise, the Western Roman Empire fell because it had stopped being good at what had made it great in the first place… war.